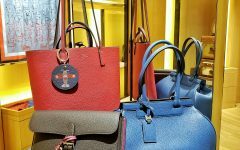 I’ve noticed that before the Duchess of Cambridge married into the British Royal Family, she had already favored Longchamp’s Le Pliage tote. And so it almost didn’t come as any surprise that she has included that brand into her new life as Duchess. 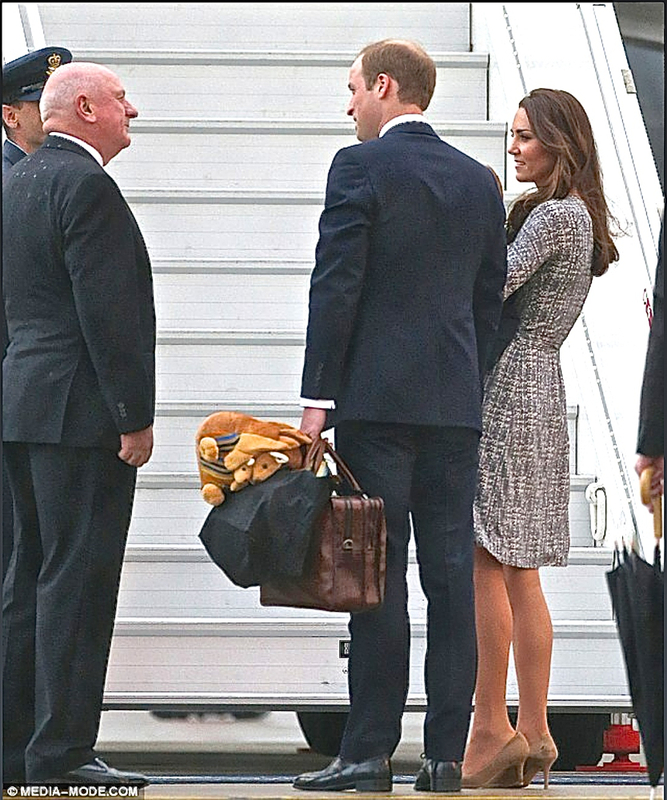 And a few days ago, Prince William was seen carrying the black short- handled medium Le Pliage tote (which perhaps contained most of little George’s things) alongside his briefcase and a cute kangaroo rucksack. 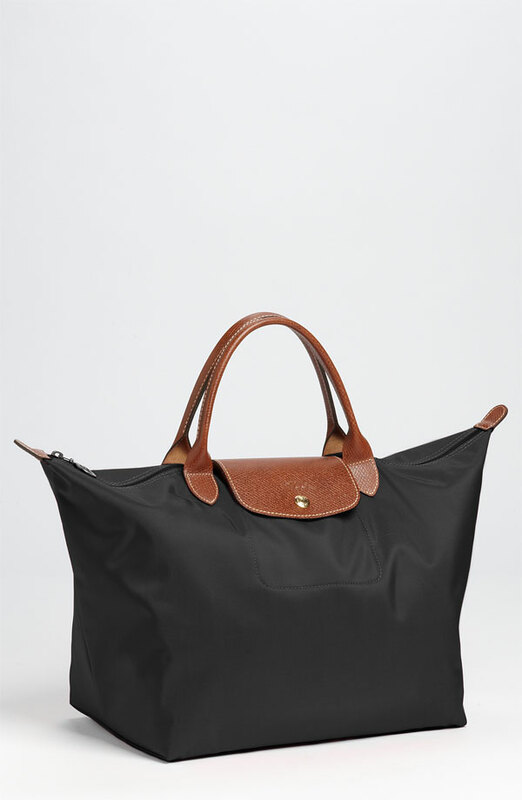 The Longchamp Le Pliage Tote is probably the top bag choice of many women who prefer something light, extremely functional, no- fuss, and inexpensive. It’s incredible how pretty much everything that the Duchess carries and wears (and even what Prince George wears) sells out immediately once people find out information about them. Well, here’s one more to add to that sell- out list: Prince William’s (actually it’s most likely Catherine’s) Longchamp Medium Le Pliage Tote in Black !